China is poised to be a hotbed of AI development in the near future. Robin Li, CEO and founder of Baidu, believes he’s setting Baidu on course to own this revolution—one that, in turn, will vault Baidu to its rightful place in the stratosphere. Focused on basic AI research, the Google AI China Center will consist of a team of researchers in Beijing who will work with AI colleagues in Google offices across the world, including New York, Toronto, London and Zurich. During the Tesla party that took place at the intelligence conference NIPS, Elon Musk revealed that Tesla is developing its own custom chips for its driverless cars. And gives us the news that god-like machines will take over within a decade. It seems like Nvidia announces the fastest GPU in history multiple times a year, and that’s exactly what’s happened again recently; the Titan V is “the most powerful PC GPU ever created,” in Nvidia's words. Facebook launched the Facebook AI Research (FAIR) Residency Program, a one-year research training program with Facebook’s AI Research group, designed to give you hands-on experience of machine learning research. McKinney is the developer of “Pandas”, one of the main tools used by data analysts working in the popular programming language Python. In this article, he explains to non-programmer readers what Panda does that is so valuable. Postgres is old as dirt, yet over the past five years it has panned out as pure gold. MongoDB got the billion-dollar IPO and AWS launched the mind-bendingly cool Aurora Serverless, but it’s Postgres that keeps having its moment—again and again. Top minds in AI gathered last week at the largest and most influential AI conference, Neural Information Processing Systems (NIPS). Read these day-by-day summaries to catch up on the conference's highlights. 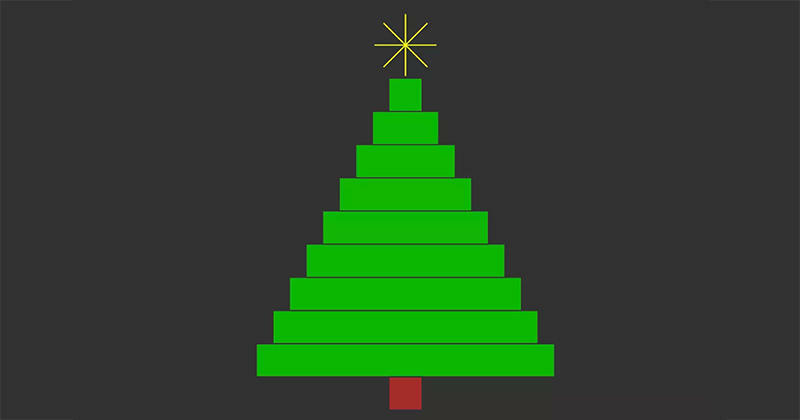 Nathan Yau, statistician and writer at FlowingData, plays around with R to the tune of "The Twelve Days of Christmas" and throws down a few tips. Google has recently released an amazing dataset of over 50 million drawings of 345 types of things, ranging from triangles to trombones. In this short visual exploration, we answer a simple question: how long are people spending on drawing these doodles? Let's start with dogs! Hyperlex develops the next-generation legal tools using AI. The startup is hiring an AI/NLP data scientist in Paris (job offer in French).